A customer co-operative is a business entity owned and controlled by the people who are its customers. The members of a customer-owned co-operative purchase quality goods or services from the co-operative at a competitive price in a variety of sectors. The goods or services sold by a customer-owned co-operative vary widely. The world-wide co-operative movement was founded by a customer-owned co-op in 1844 – the Rochdale Equitable Pioneers Society. The Rochdale Pioneers were twenty-eight weavers who together set up a retail store based on very similar principles to those later adopted by the International Co-operative Alliance. The store was owned democratically by its customers, who paid market rates for the goods so that the co-operative could generate a surplus. The surplus was used for further investment in the business, for education and co-operative development, and to pay dividends to its members. The idea took hold, with an average of one retail store opening every week over the next six years. In 1859, only thirteen years after the first Rochdale store opened, a Rochdale-type store opened in Brisbane, with others soon forming in Newcastle and Sydney. There are many similar co-ops operating today in Australia, selling high quality retail products to their members. 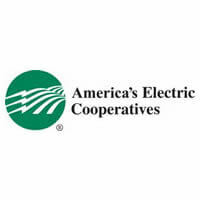 There are more than 900 consumer-owned, not-for-profit electric cooperatives, public power districts, and public utility districts in the United States. They are a legacy of the New Deal, and between 1937 and 1953 they were responsible for growing rural access to electricity from 10% of U.S. farms to 90% of U.S. farms. 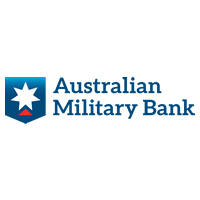 Australian Military Bank has been helping Australian Defence personnel and their families make the most of their money since 1959. As Australia’s longest serving Defence financial institution, Australian Military Bank knows a thing or two about the unique aspects of life in the armed services. Australian Military Bank is dedicated to helping the men and women who protect and serve our community. That’s why Australian Military Bank focuses on providing its members with better quality services, lower fees and competitive interest rates. 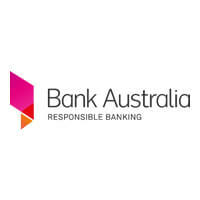 Bank Australia’s history includes those of many credit unions which came together to form the bank that exists today. Most recently for people working in the education sector, it now offers services to all Australians. It emphasises positive community and environmental outcomes as core, not incidental.